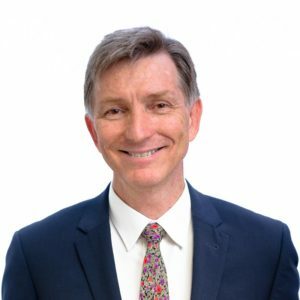 Lestar Manning is a highly regarded planning and environment lawyer in Queensland and is based in P&E Law's Maroochydore office. Lestar wants to be more than a “service provider” to his clients and aims to be a trusted legal advisor. The distinction relates to the relationship Lestar prefers to have with his clients. Lestar wants to make a positive difference in the areas in which he practices. He is passionate and considered in his approach. 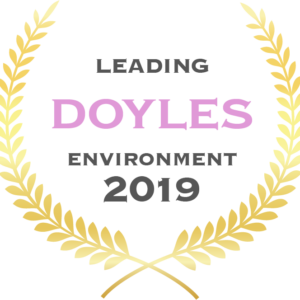 Lestar is recognised in Doyles Guide and by his peers as a leading planning and environment lawyer in Queensland. His legal strengths are his depth of knowledge within the jurisdiction, his pragmatism and his ability to think laterally to find solutions. A continuing benefit that Lestar gains from working in planning and environmental law is his interaction with numerous other consultants as part of a team to set goals to achieve outcomes for clients. For more than a quarter of a century Lestar has specialised in this area of law and has assisted numerous clients in achieving their goals. Lestar would like to meet you to help him understand your goals and consider what he could do for you. Environmental harm and environmentally relevant activities advices and appeal work. Bringing originating applications before the Planning and Environment Court to enforce conditions of environmental authorities. Defending enforcement notices and other proceedings. Advising and settling infrastructure charges resolutions.